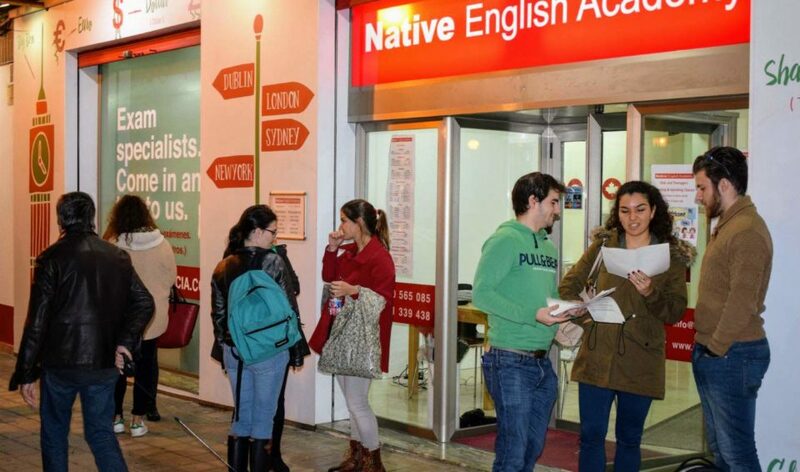 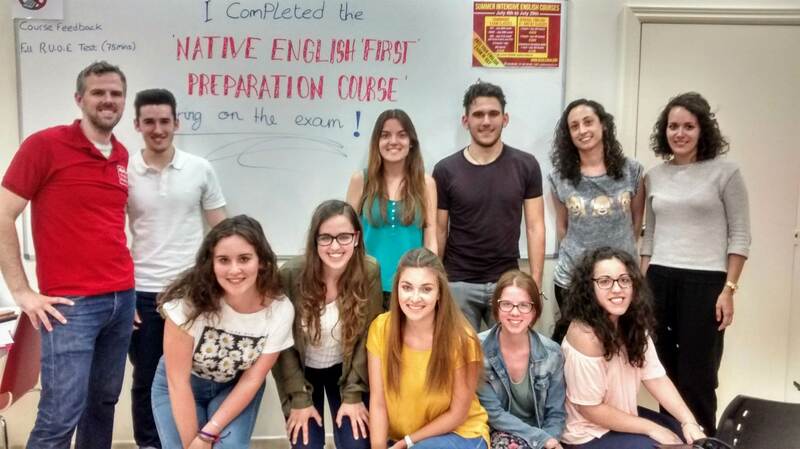 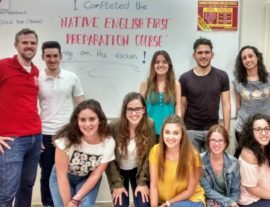 Native English is an English Academy in Valencia. 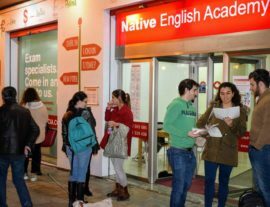 We are on Calle del Vinalopó in the Blasco Ibañez area near Valencia University and the Polytechnic, and on Calle Maestro Palau 6 (Àngel Guimerà). 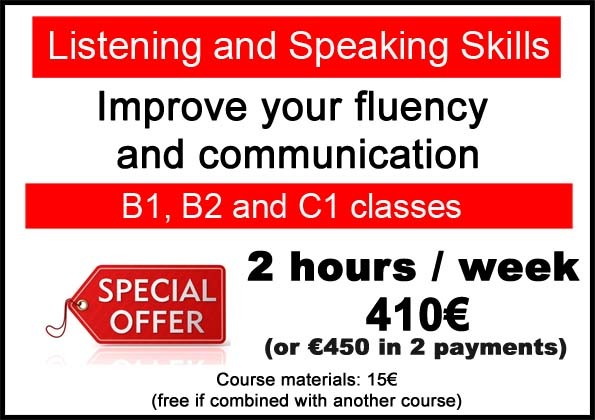 We offer classes at all levels to children, teenagers and adults. 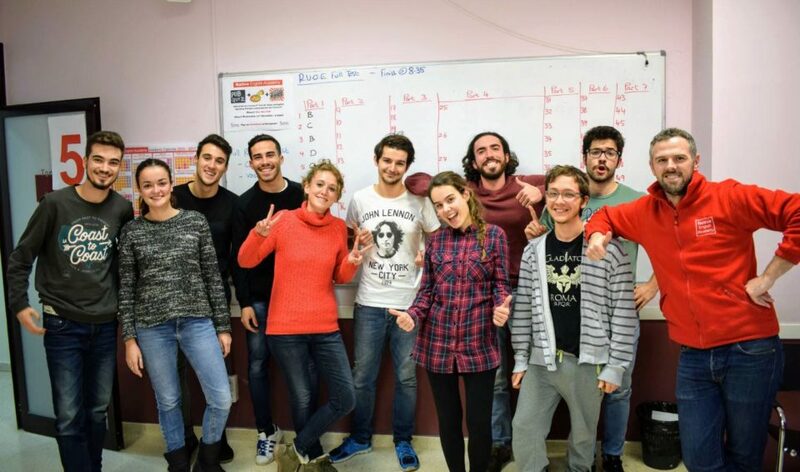 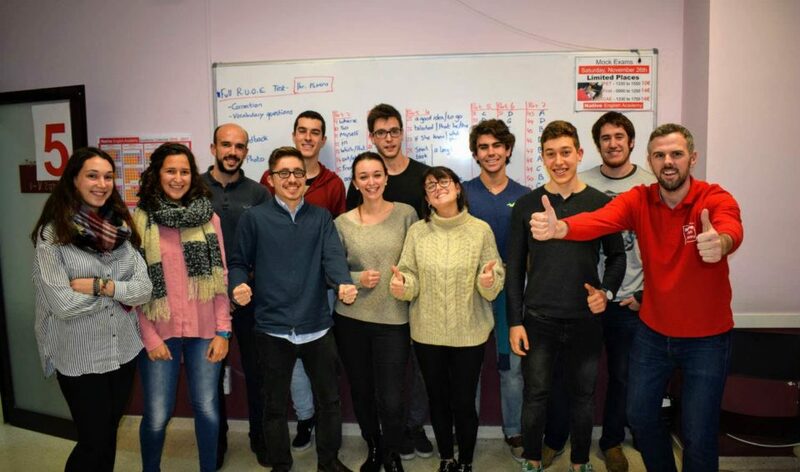 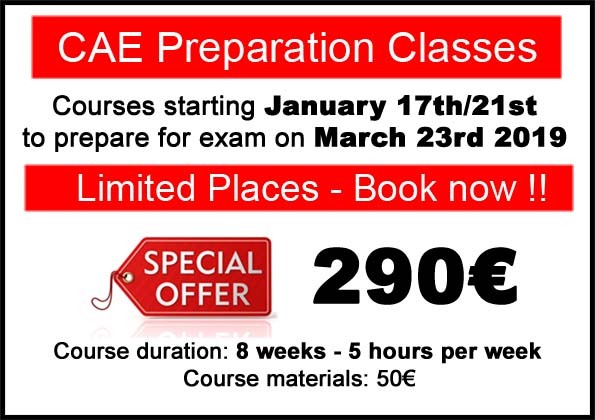 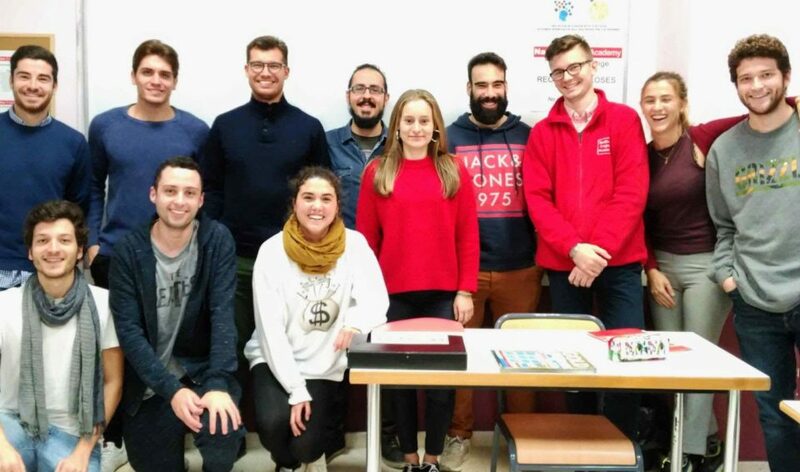 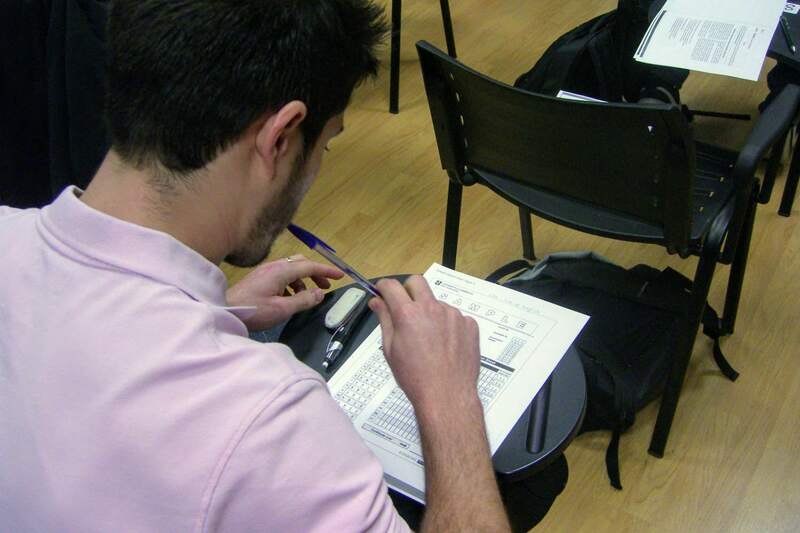 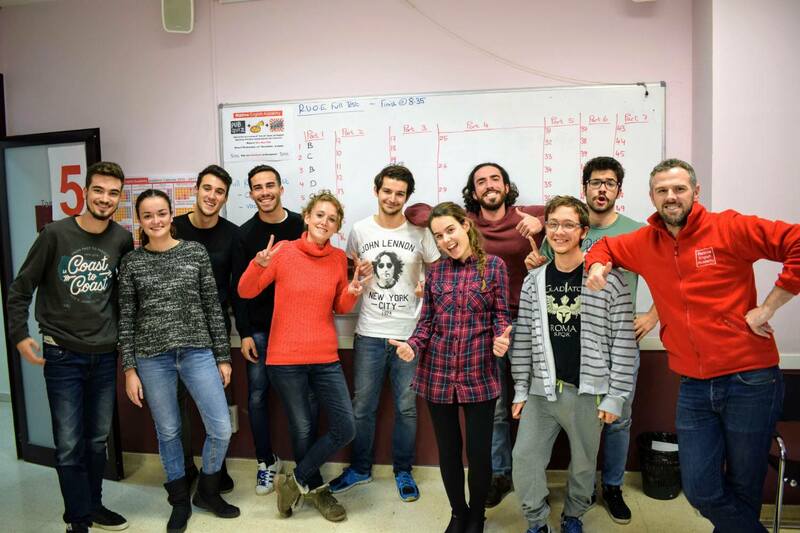 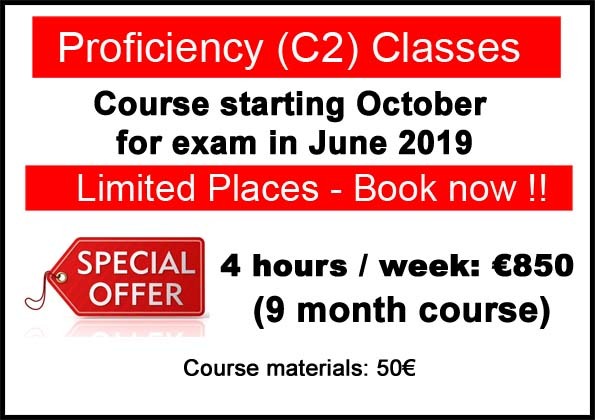 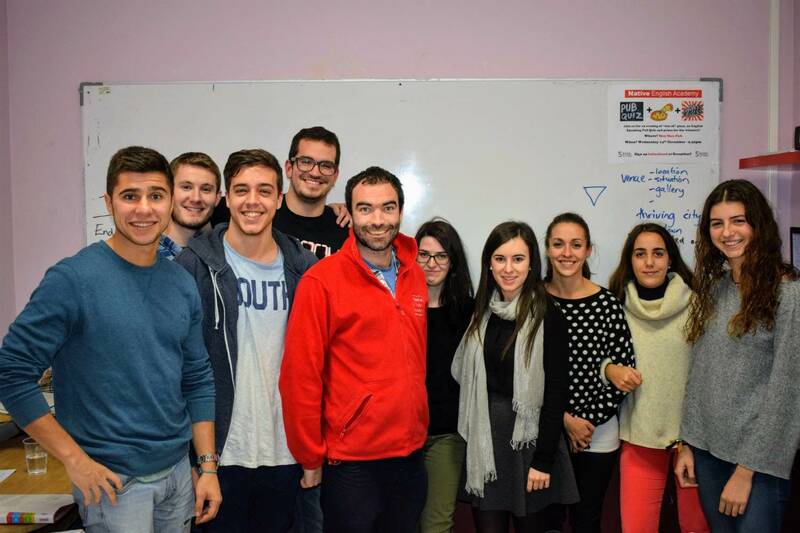 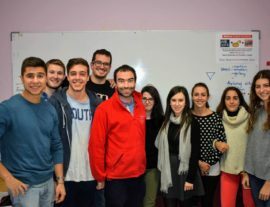 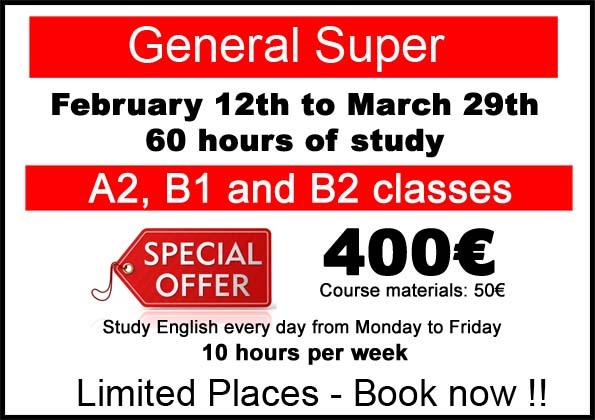 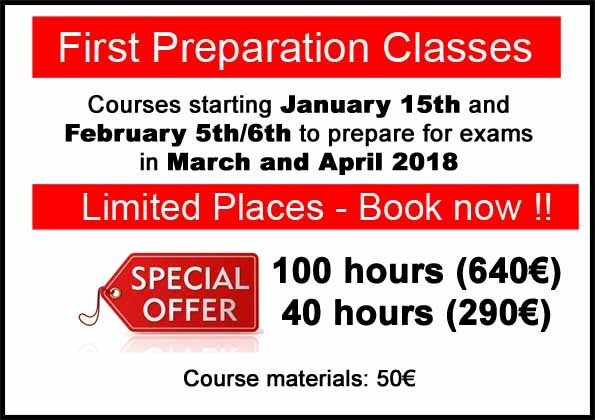 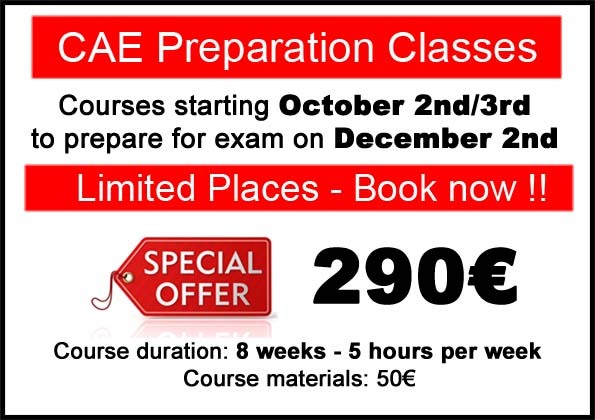 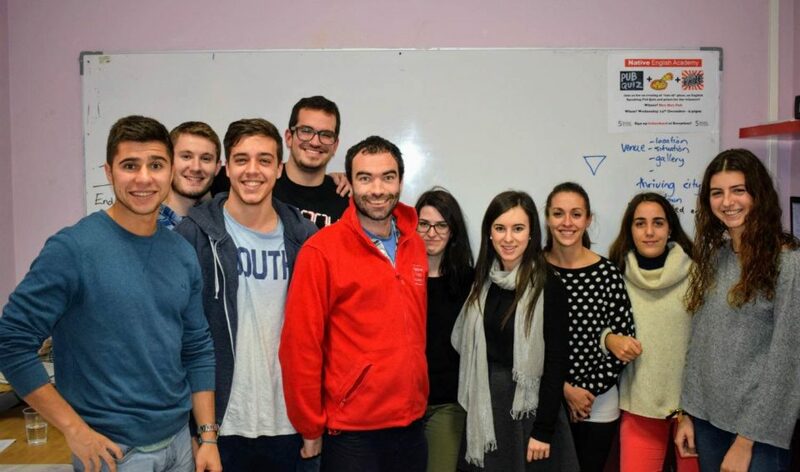 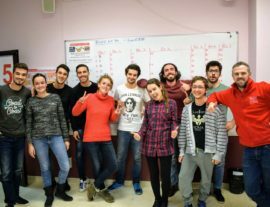 Our English courses for adults in Valencia are for 3, 5 or 10 hours per week. 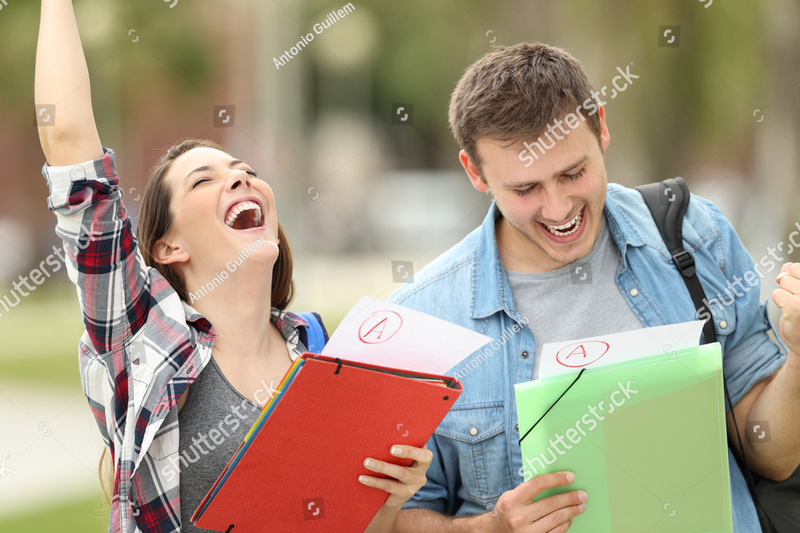 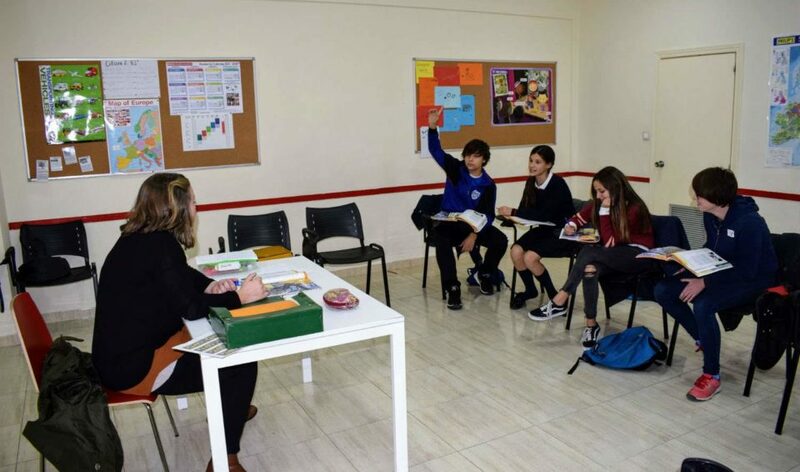 The classes are interactive and dynamic. 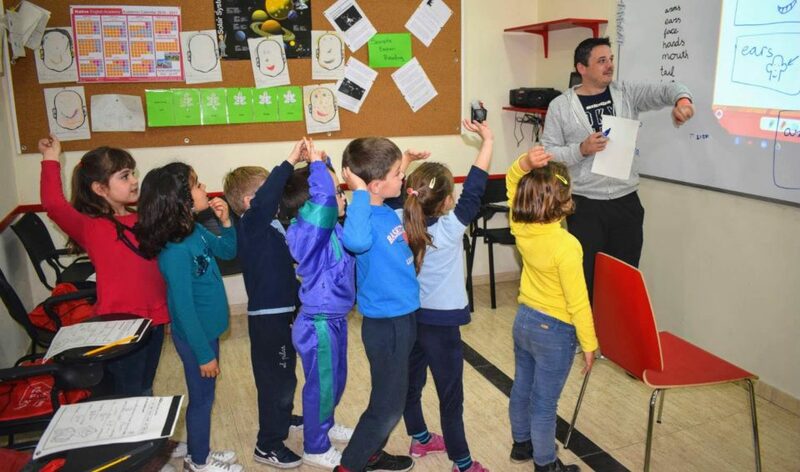 We place special emphasis on speaking and vocabulary. 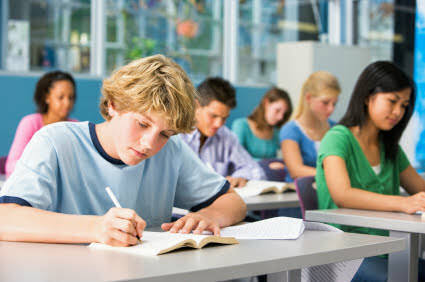 This allows students to build confidence and fluency in a relaxed setting. 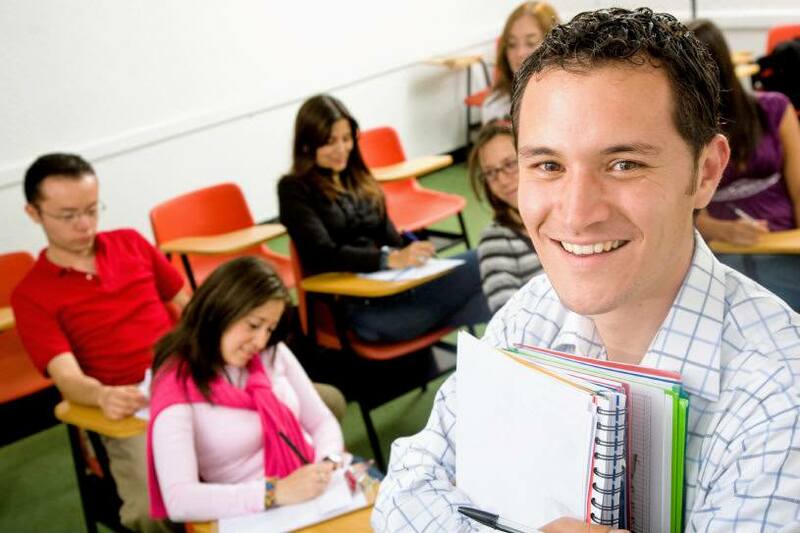 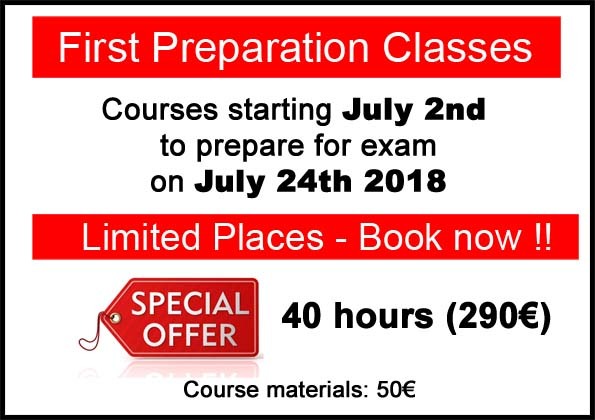 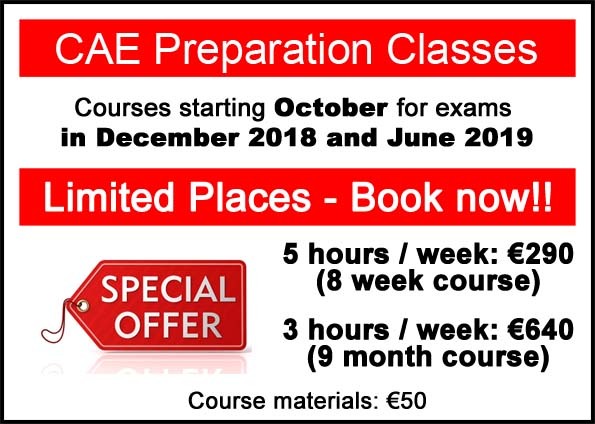 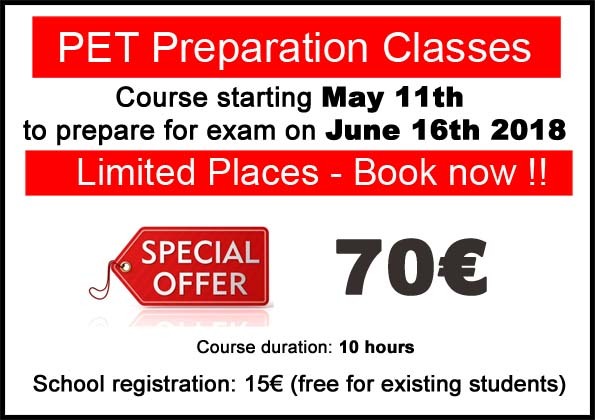 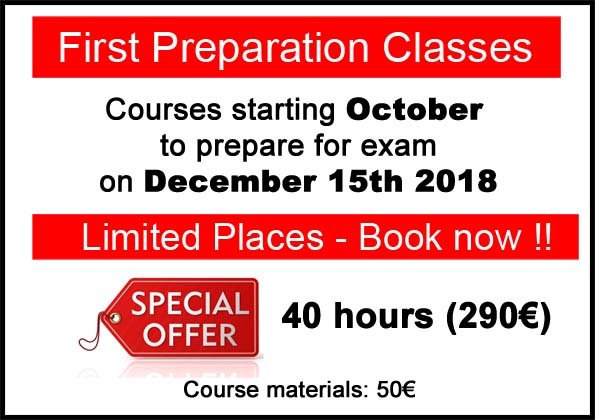 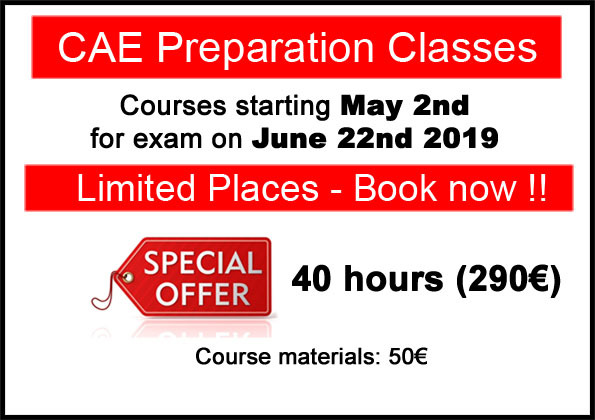 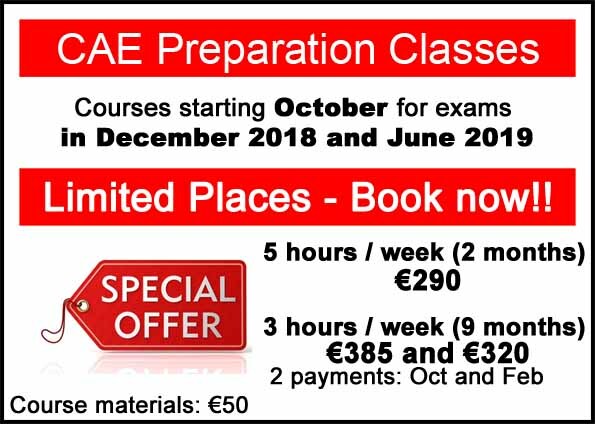 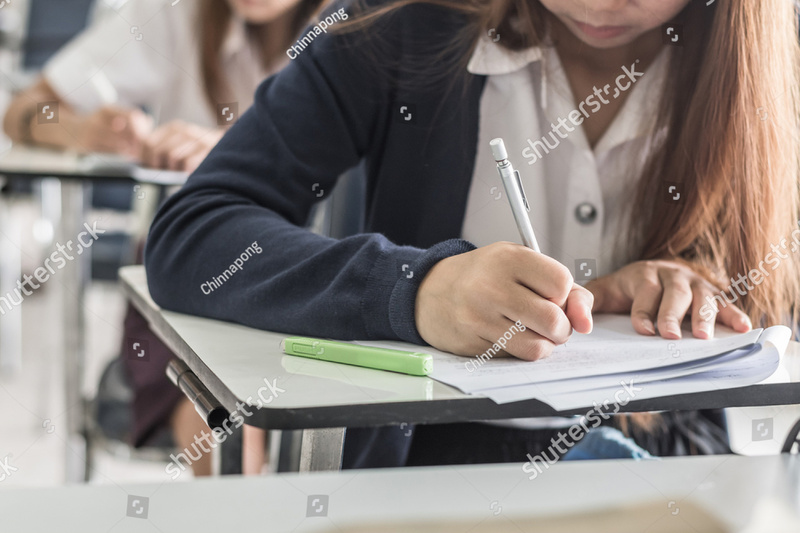 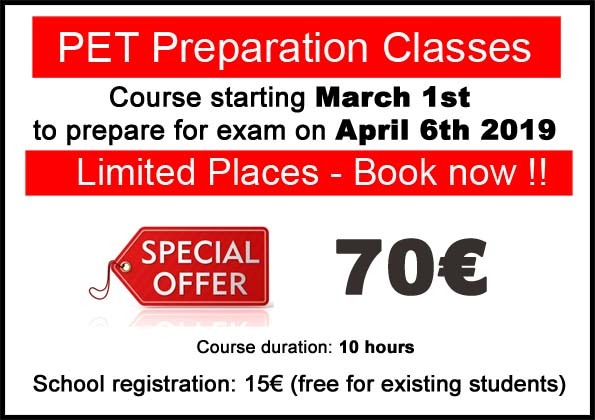 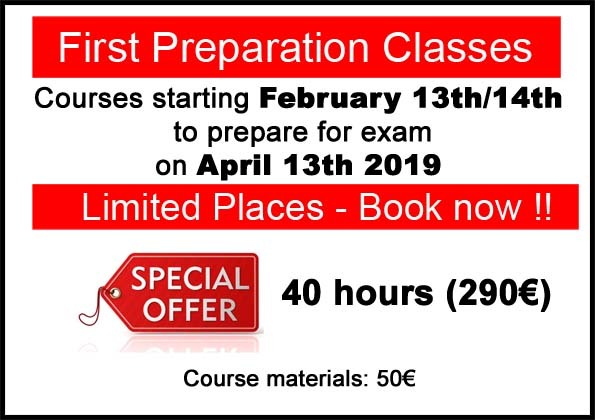 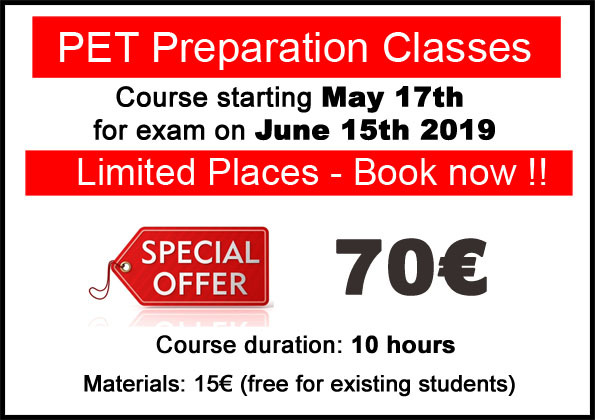 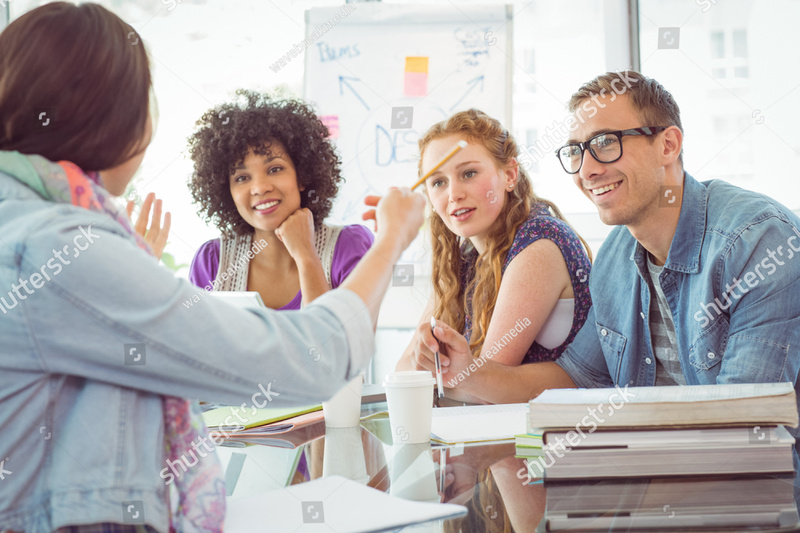 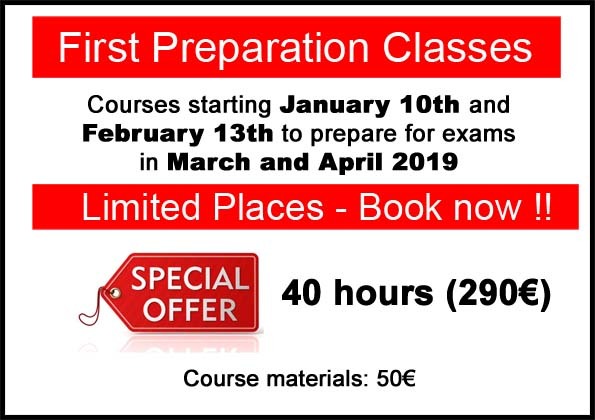 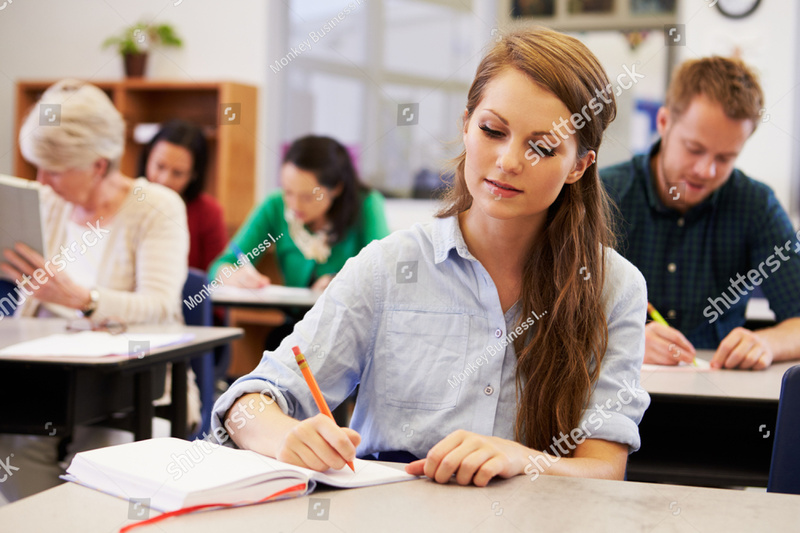 We offer preparation courses for Cambridge exams at PET, First, CAE and Proficiency level as well as IELTS and TOEFL courses. 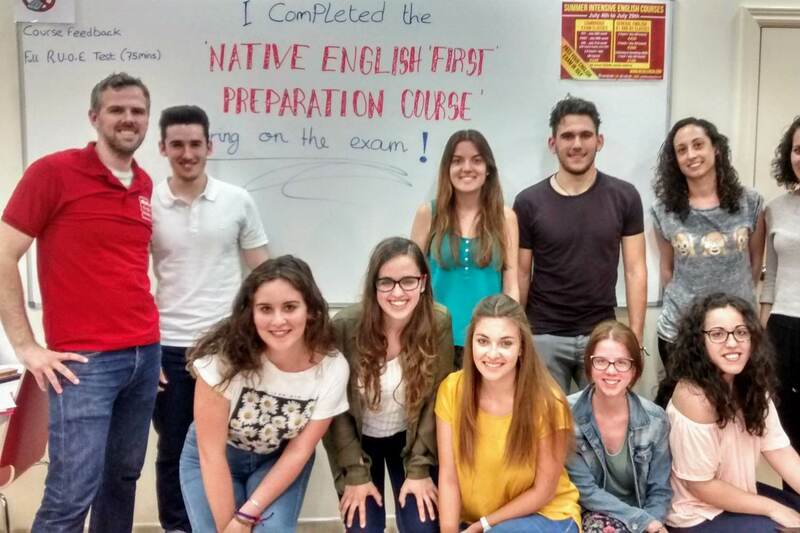 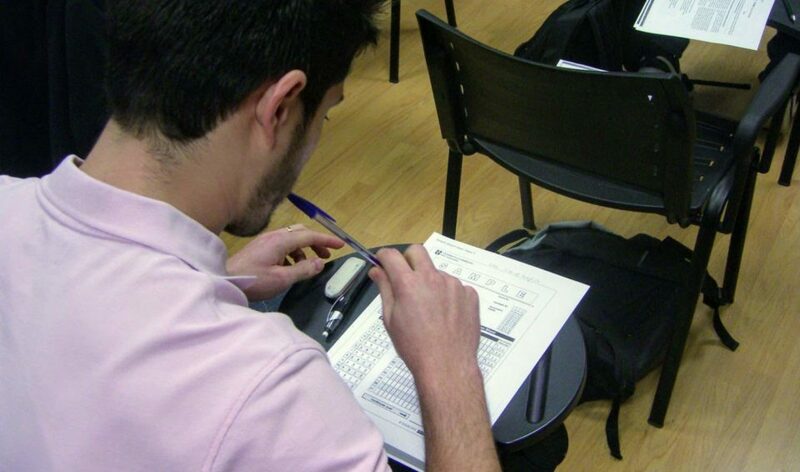 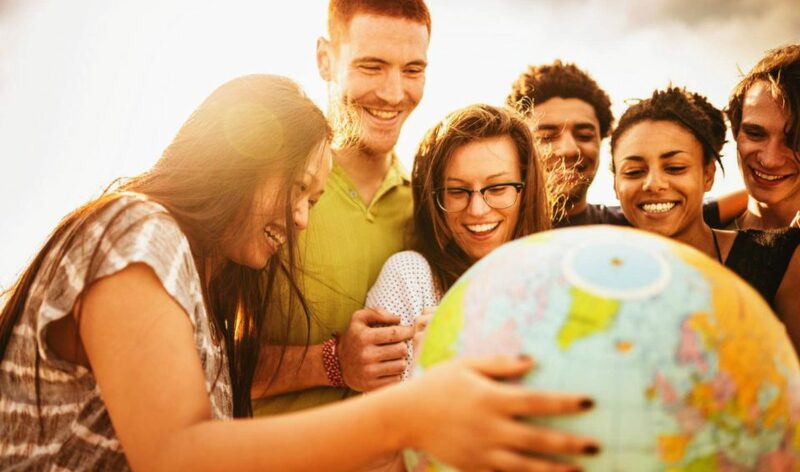 Since we opened in 2012, more than 750 students have passed Cambridge English exams with us. 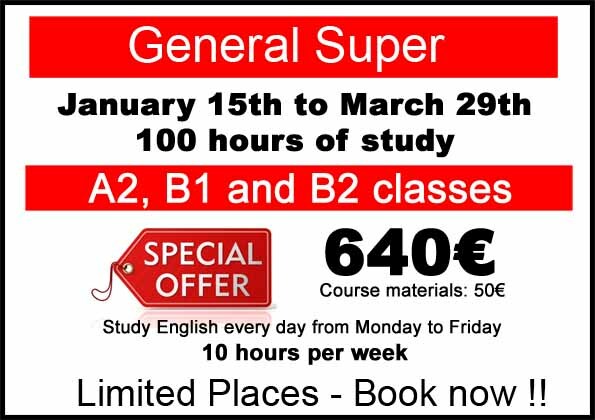 We believe we offer the best value prices in Valencia. 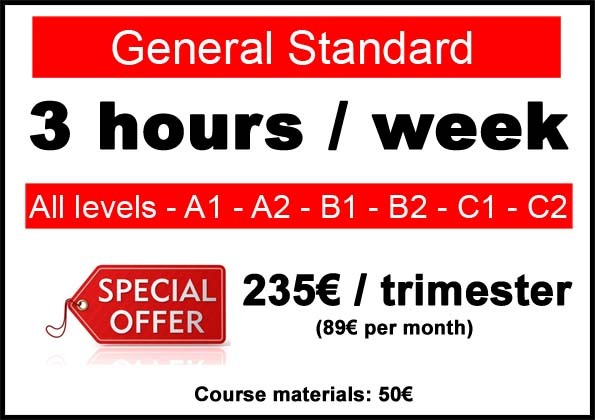 You have the option to pay yearly, per trimester or monthly. 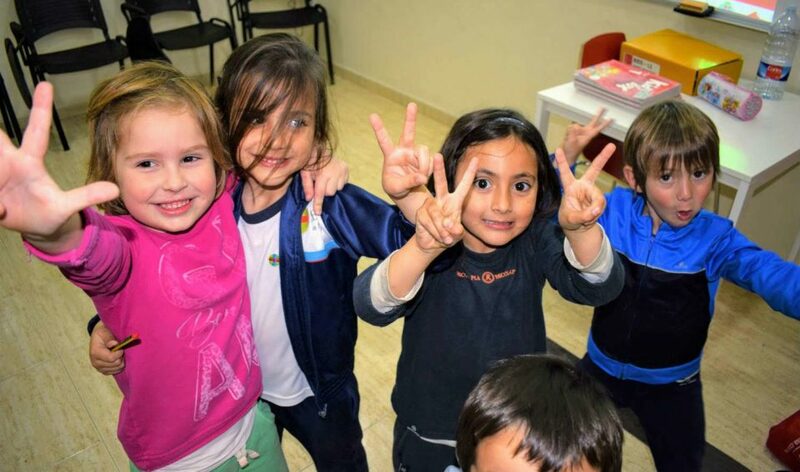 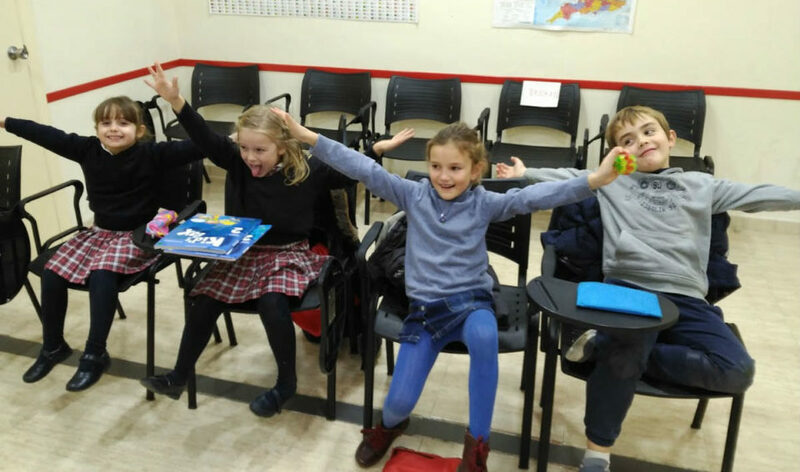 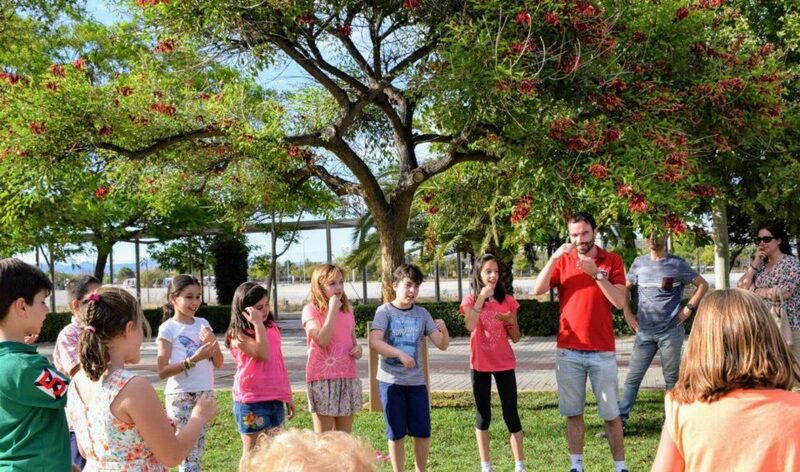 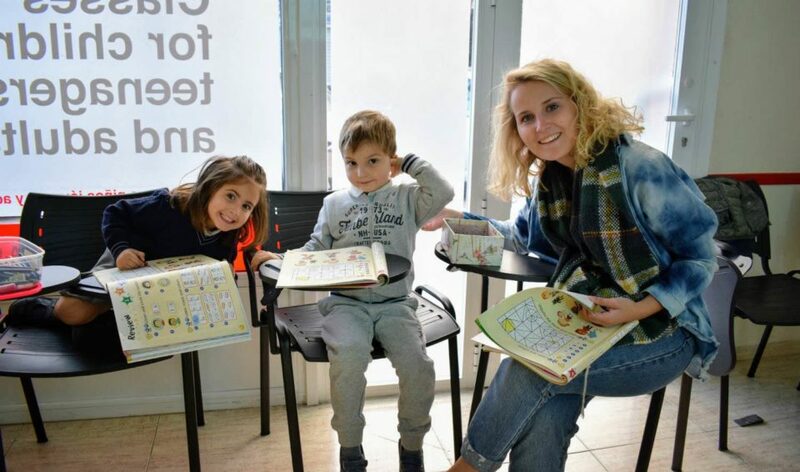 Our English classes for children are lively, fun and dynamic. 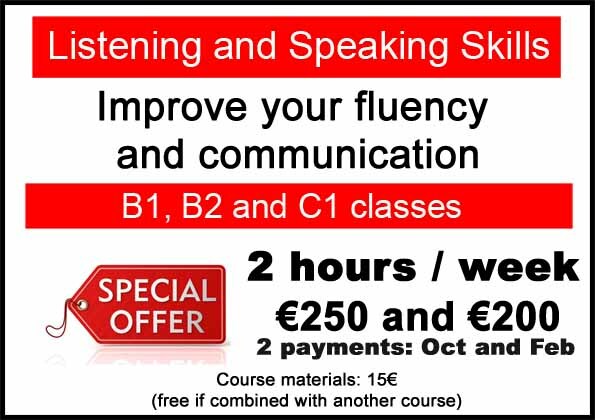 We practise speaking, listening, writing and reading in a friendly and motivating atmosphere. 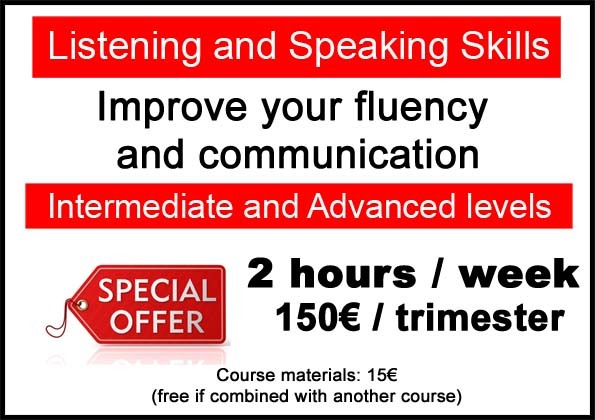 We place special emphasis on speaking. 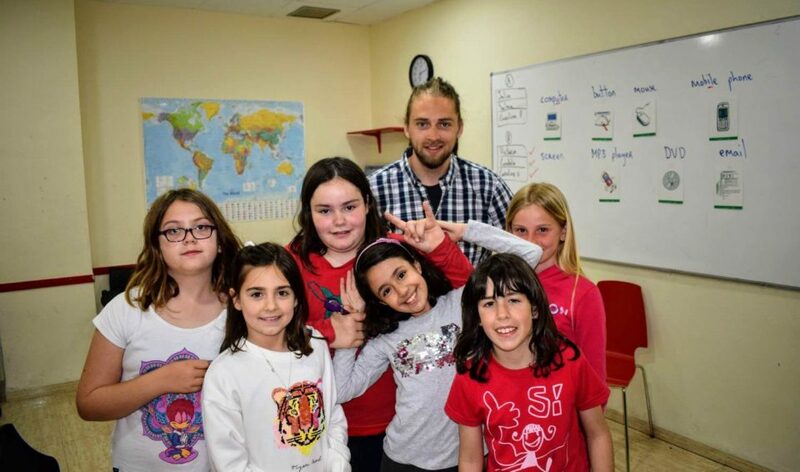 Children like the classes and enjoy speaking English. 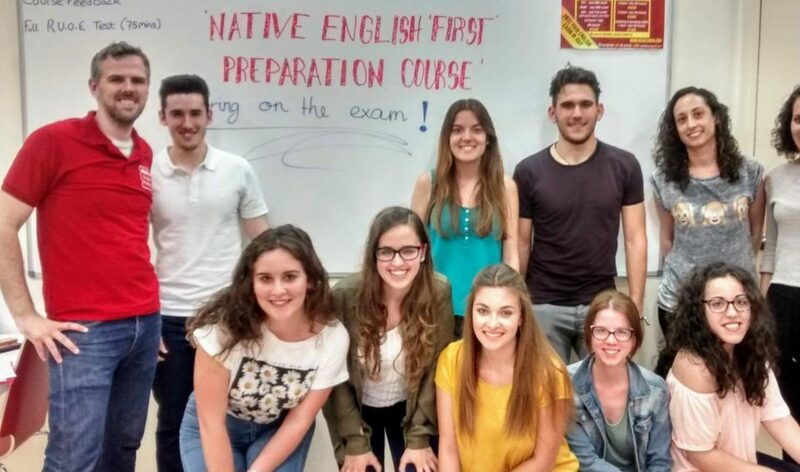 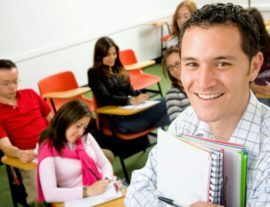 All our teachers are native, qualified and experienced with a Cambridge CELTA teaching qualification. 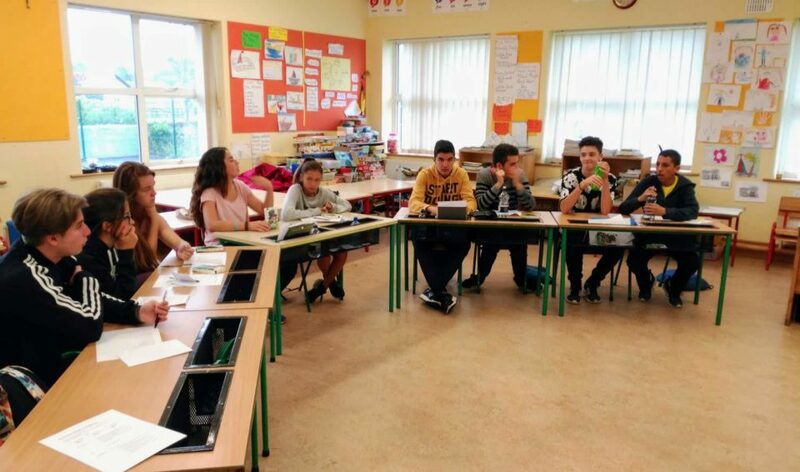 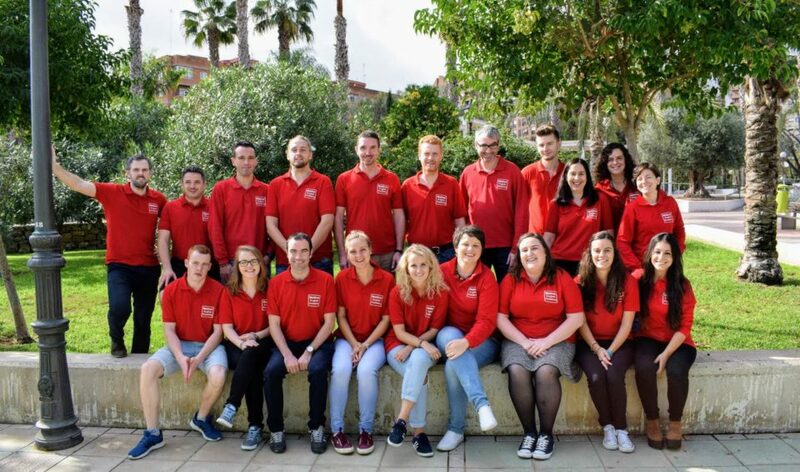 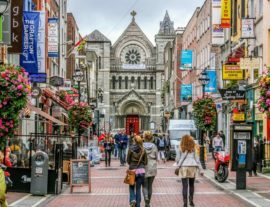 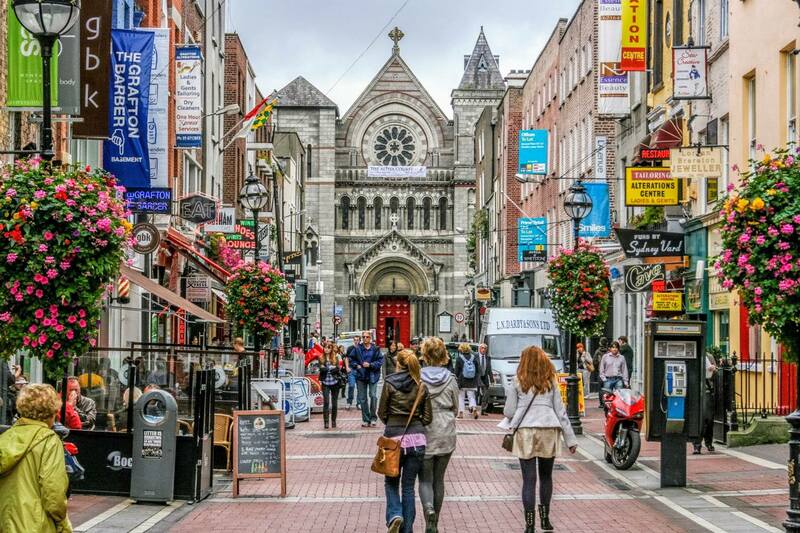 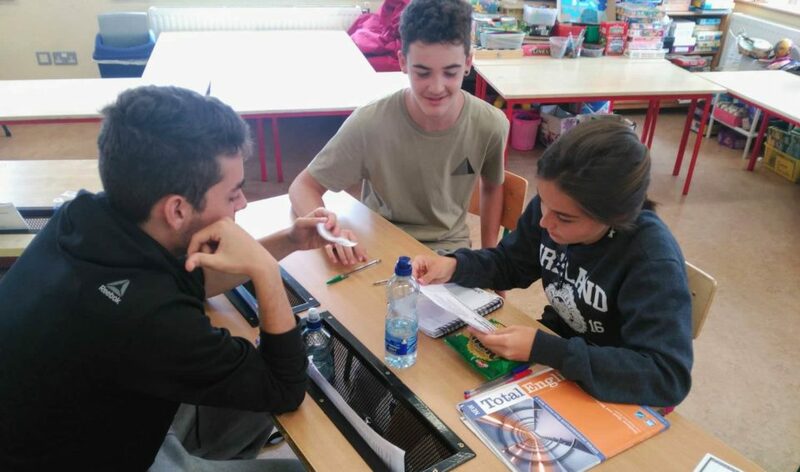 In 2017-2018, our teaching team consists of 18 teachers from Ireland, England, Scotland and Canada. 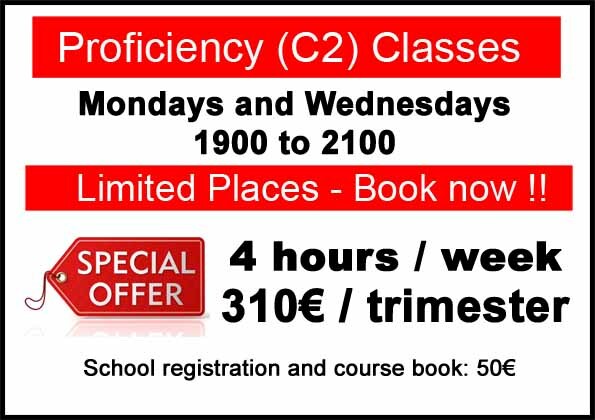 We have classes at all levels in the morning, the afternoon and the evening. 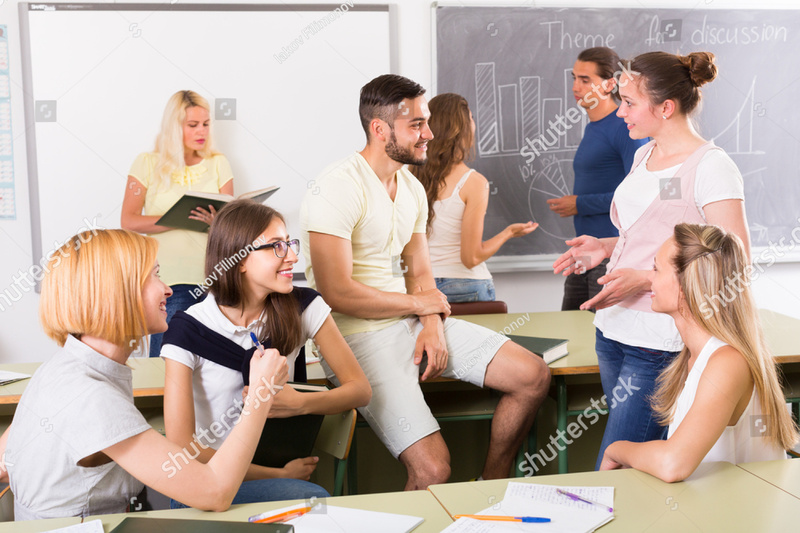 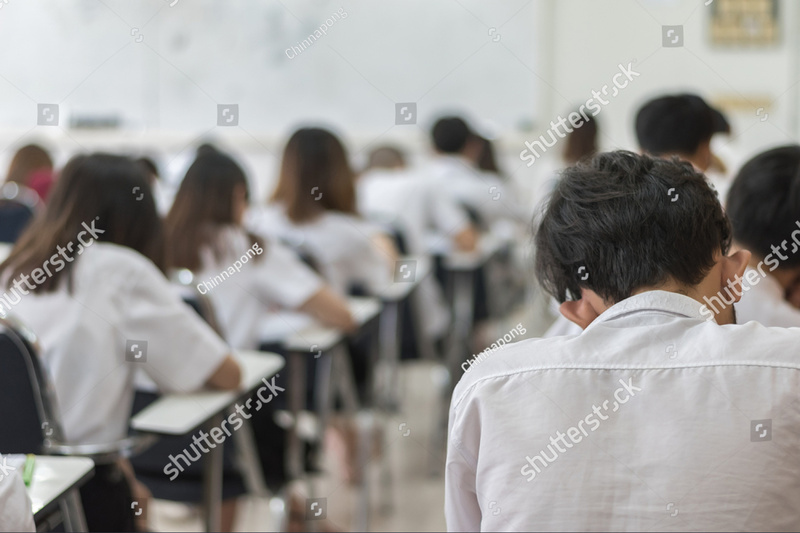 Classes are for 3, 5 or 10 hours a week. 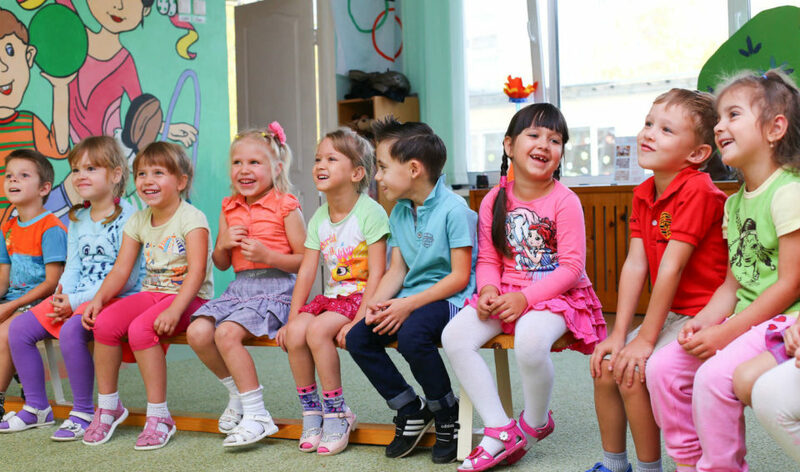 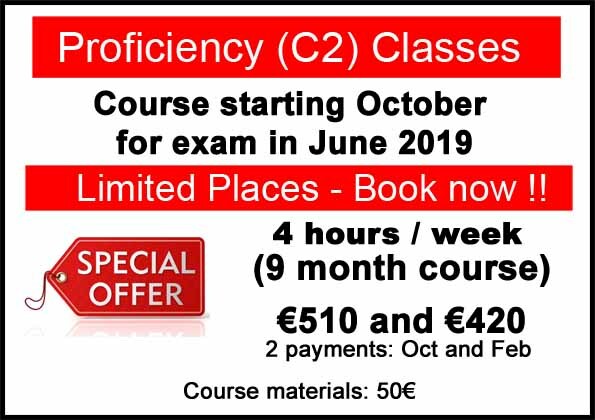 From Elementary to Proficiency level, we have a class to suit you. 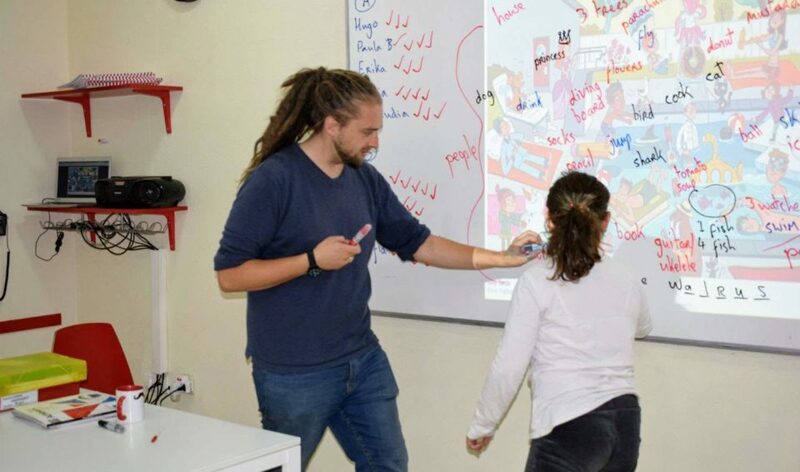 We teach children, teenagers and adults. 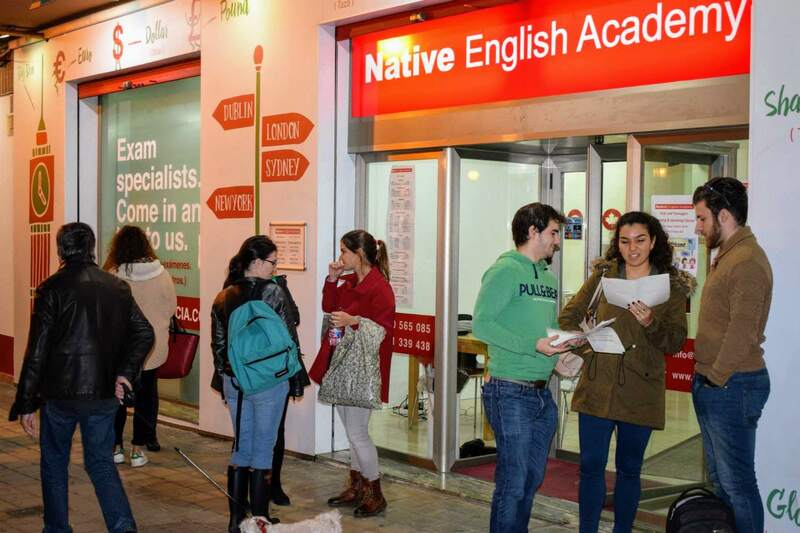 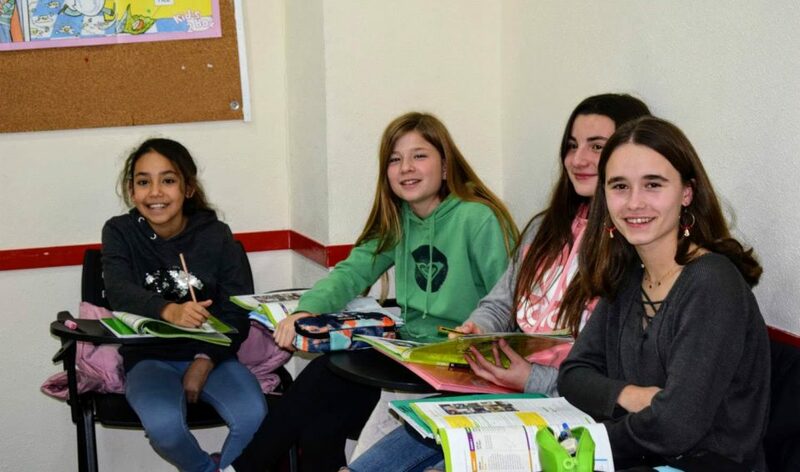 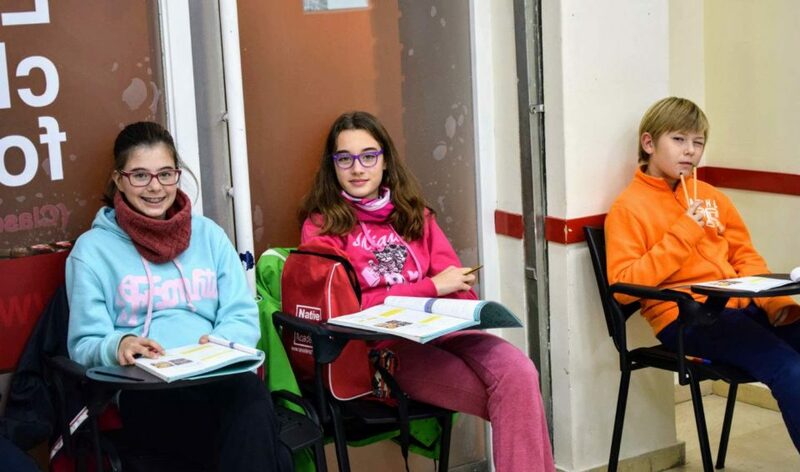 With over 600 students in our two centres, our objective is to be the best English Academy in Valencia. If you have any questions, don't hesitate to call us (961 339 438), contact us by WhatsApp (640 565 085) or email us (info@nevalencia.com). 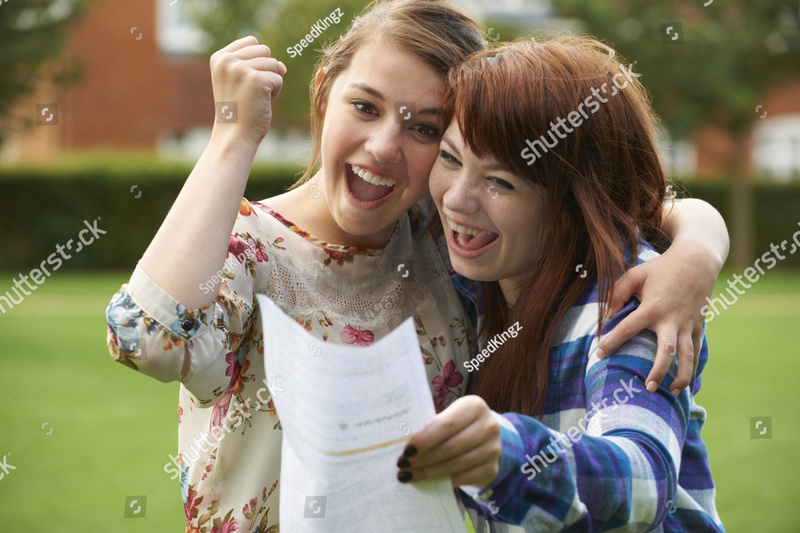 Alternatively, fill in the contact form and we'll get back to you as soon as possible.